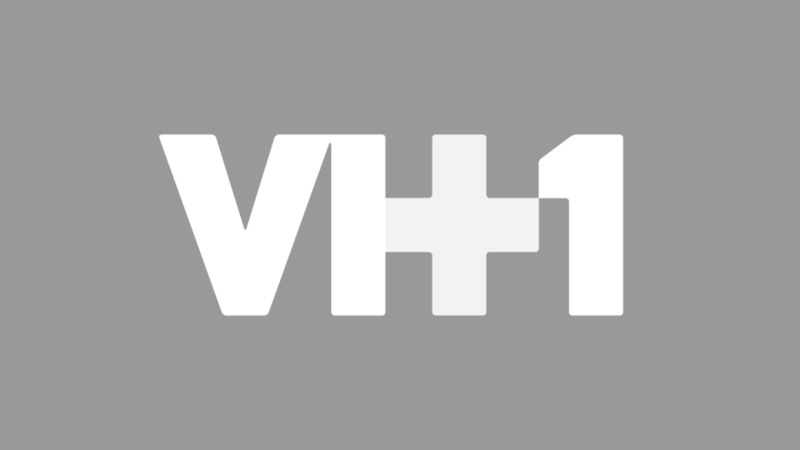 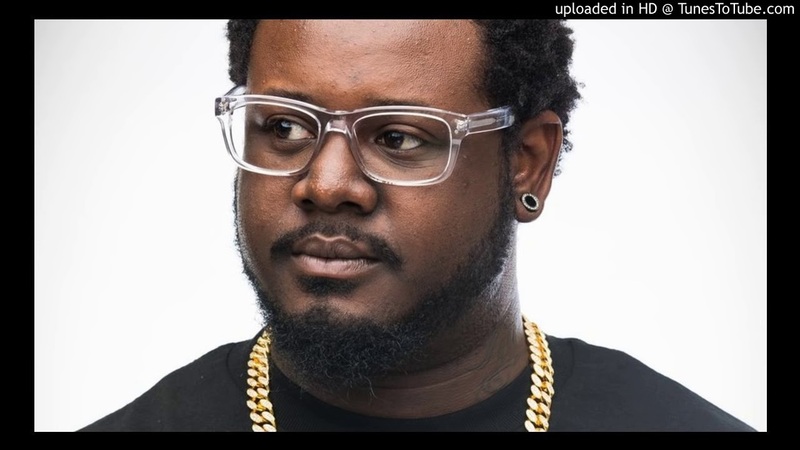 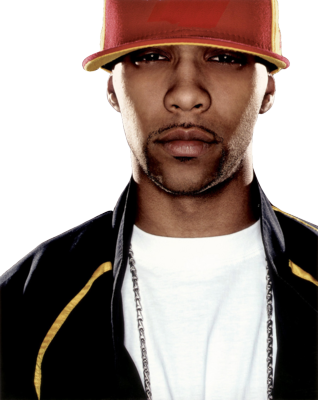 After separating from Def Jam, he began recording and releasing solo mixtapes and albums on independent labels. 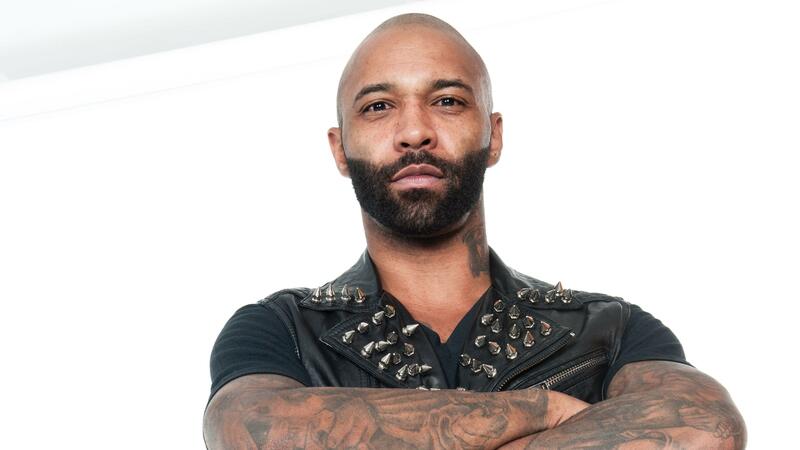 In 2013, he released No Love Lost; followed by "Some Love Lost" on November 4, 2014 and "All Love Lost" on October 16, 2015. 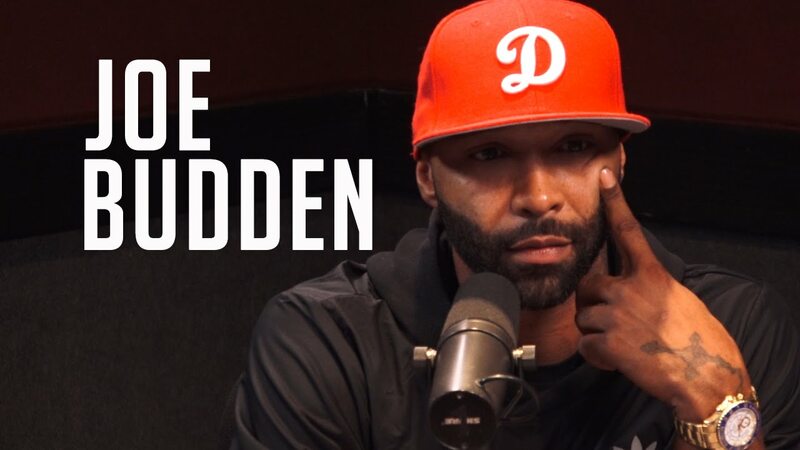 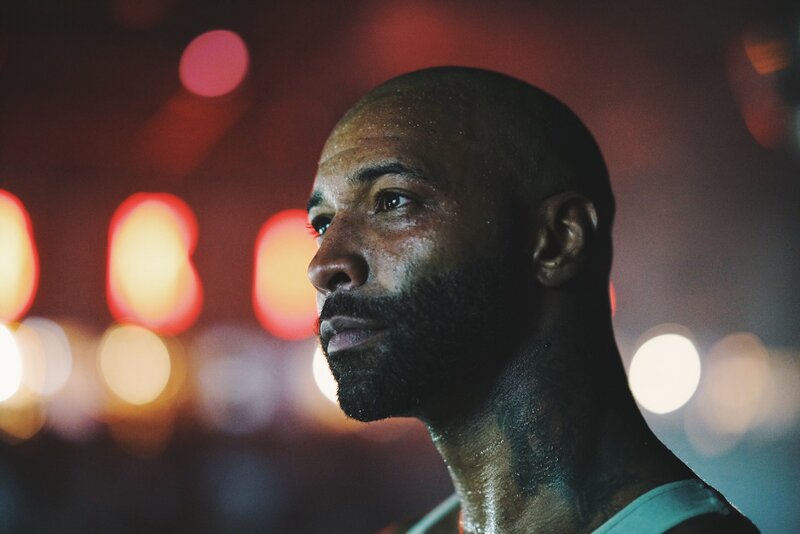 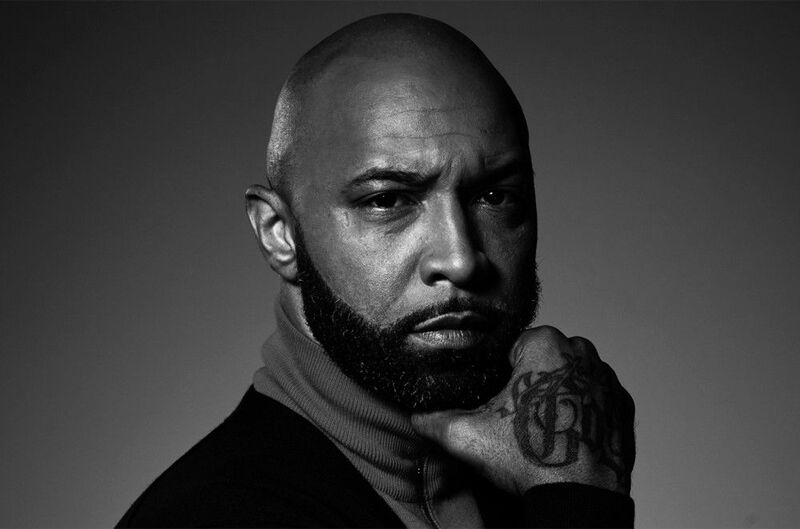 Budden's final album "Rage & The Machine" was released on October 21, 2016. 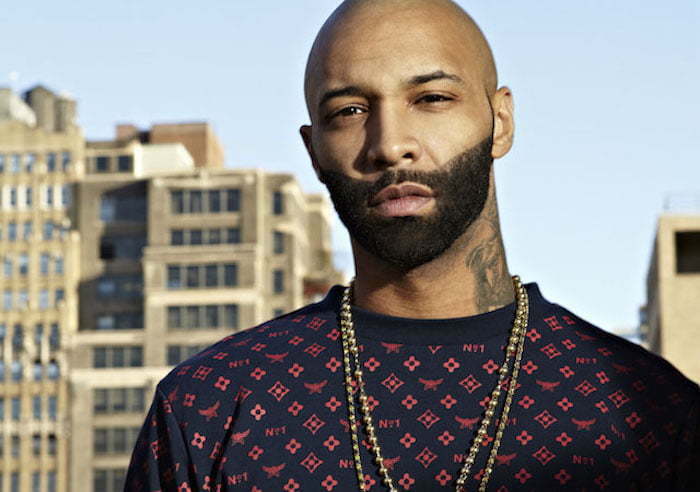 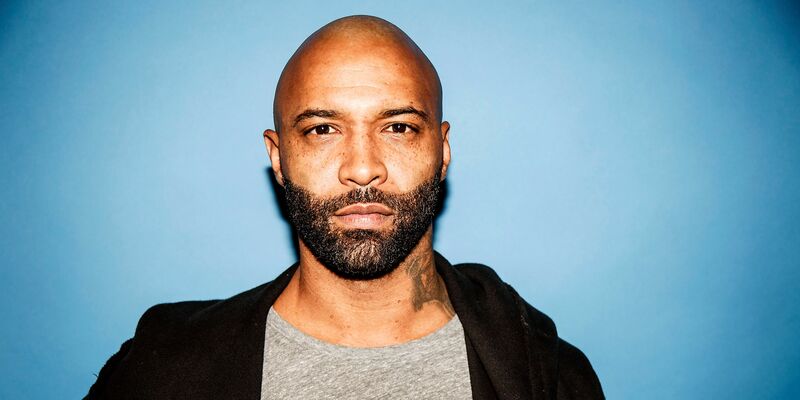 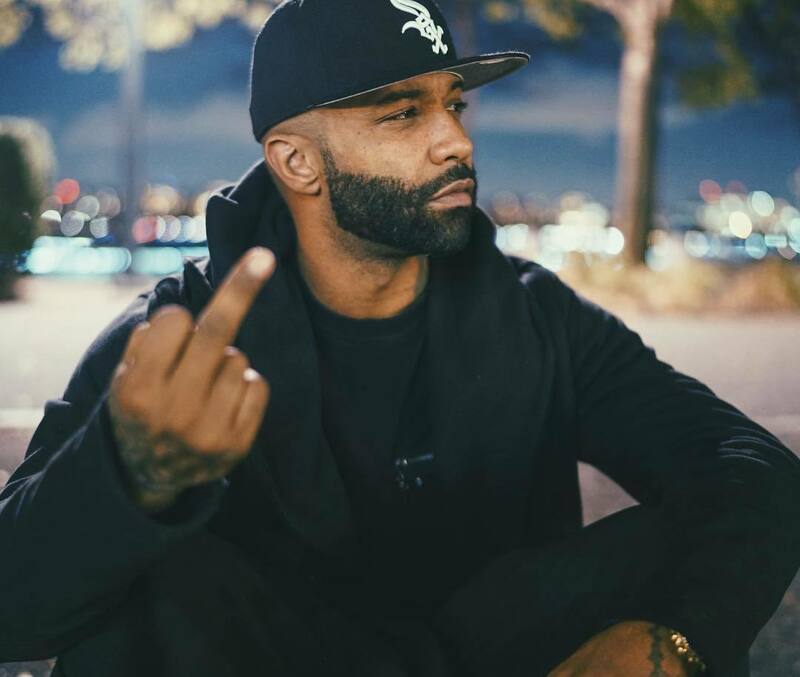 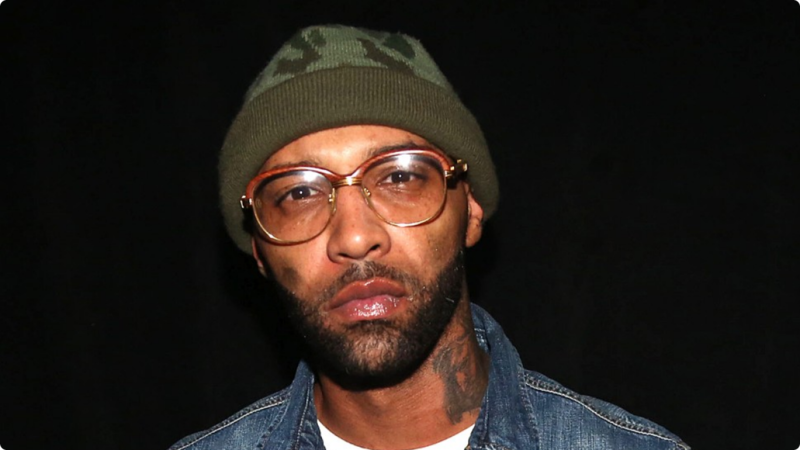 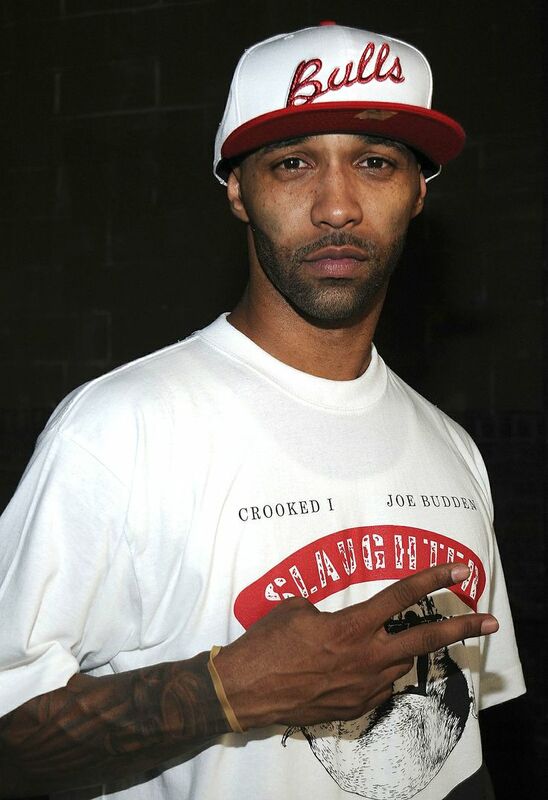 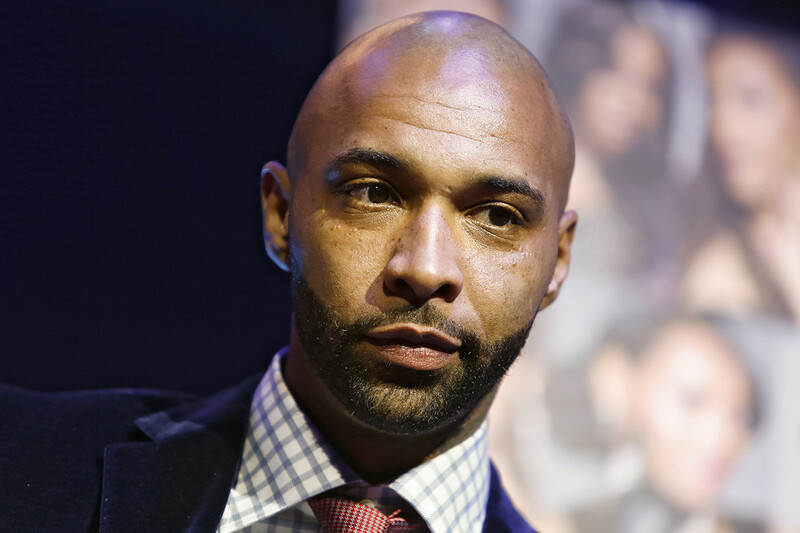 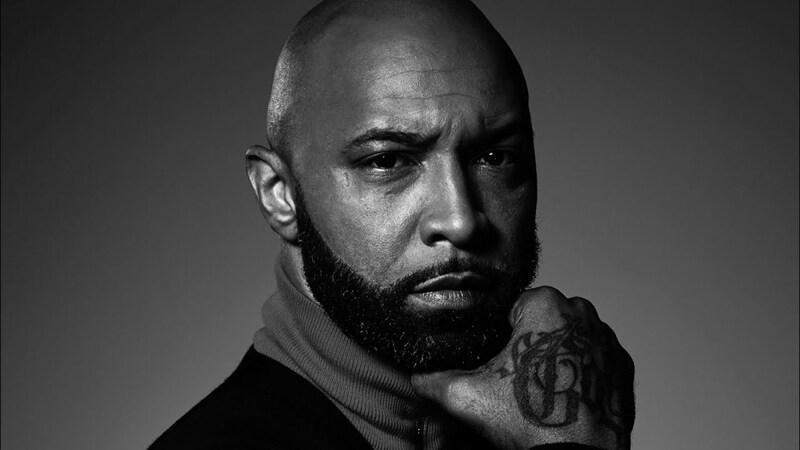 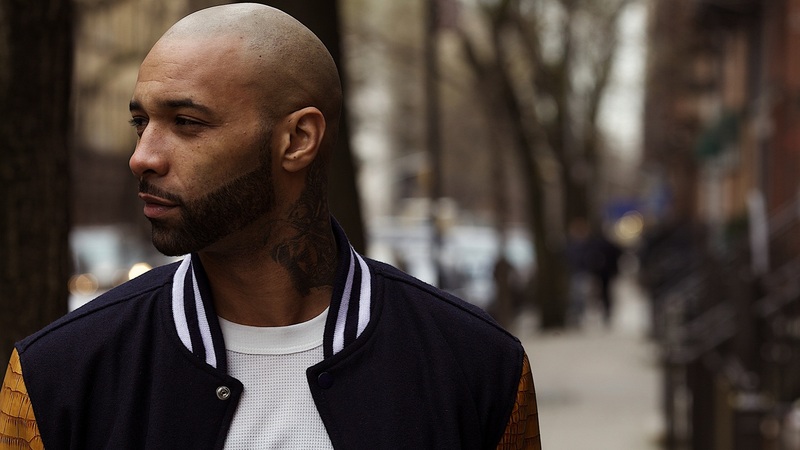 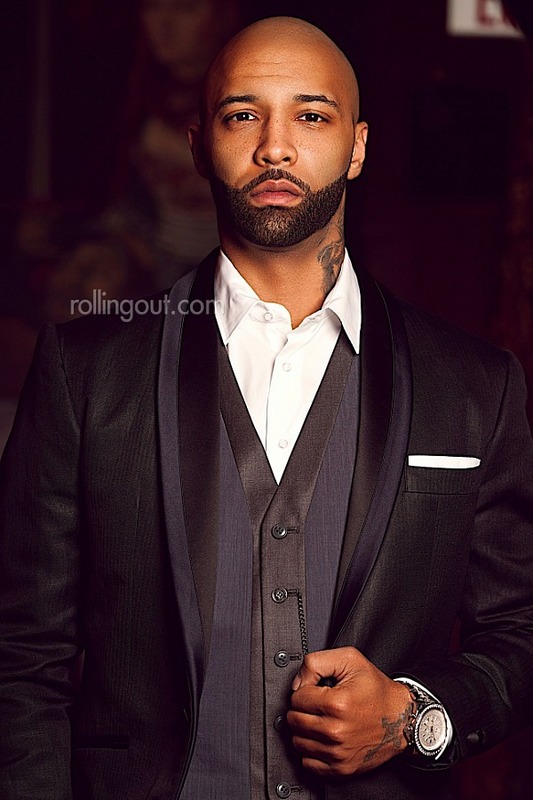 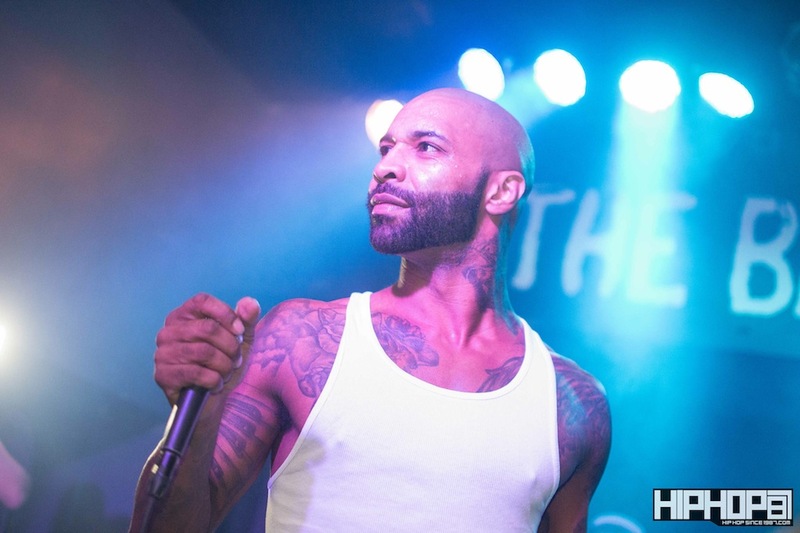 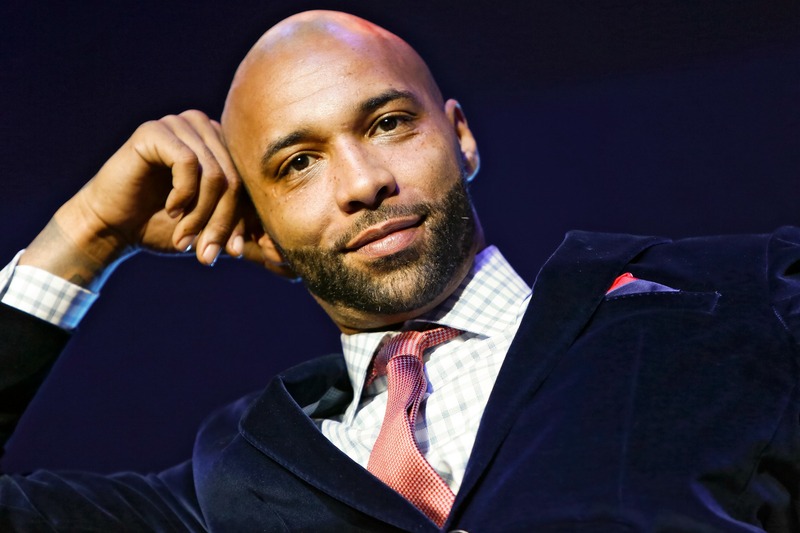 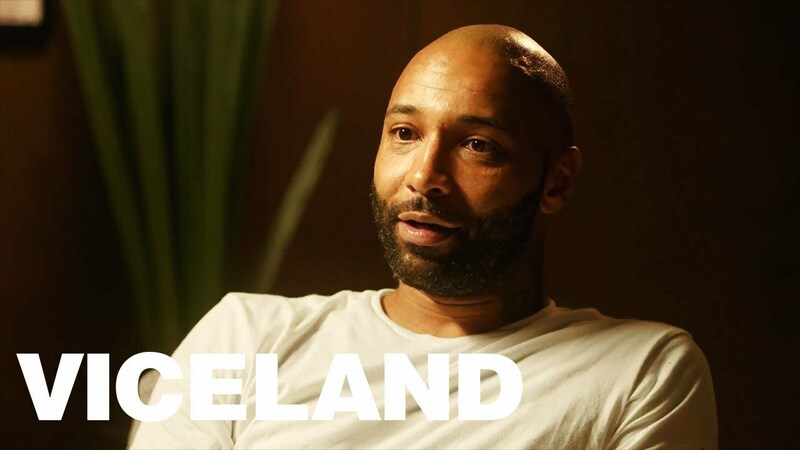 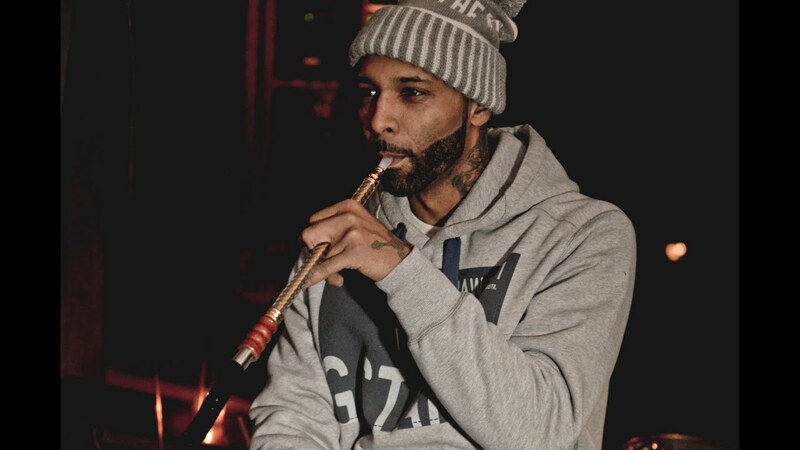 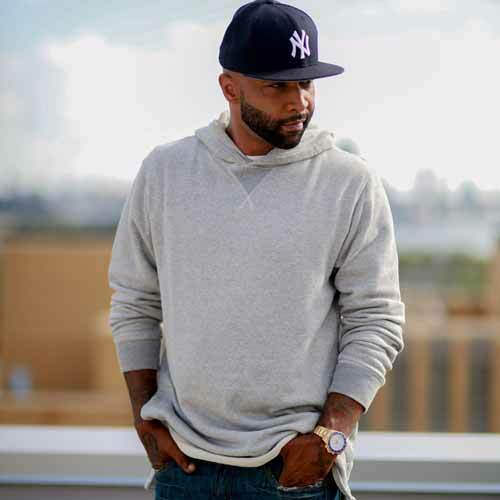 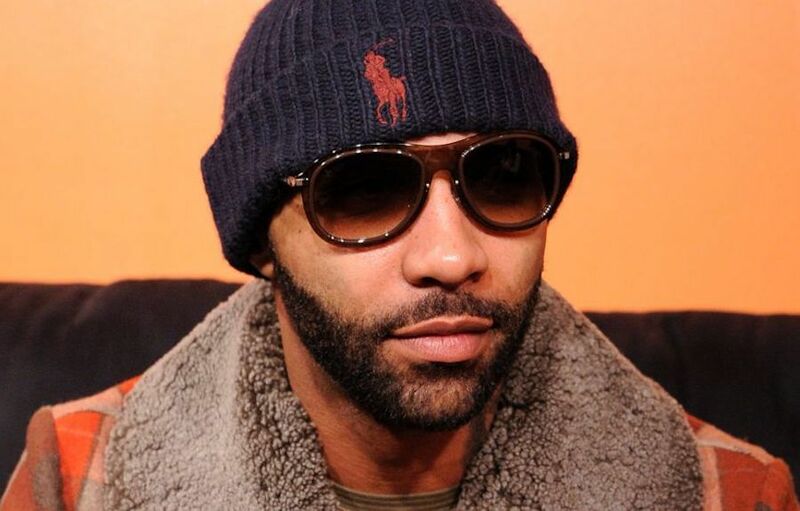 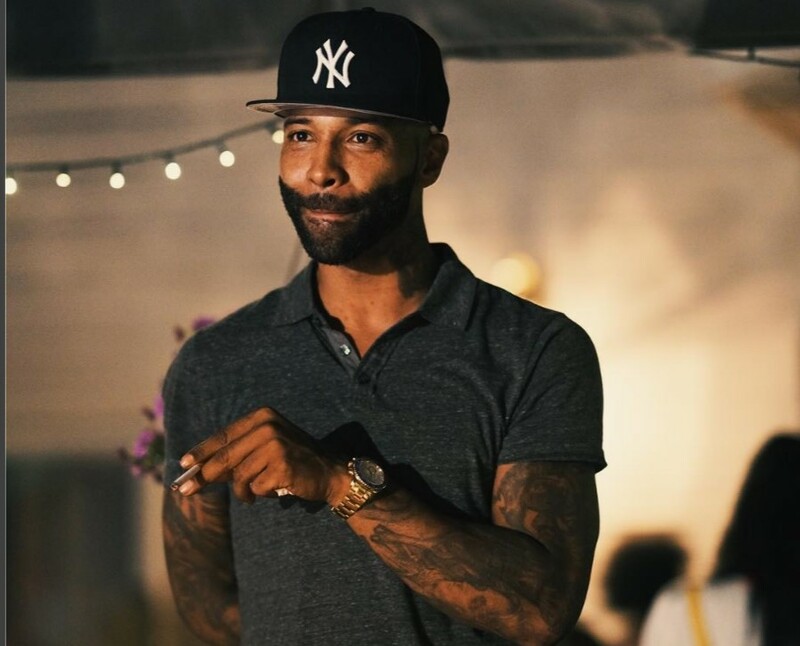 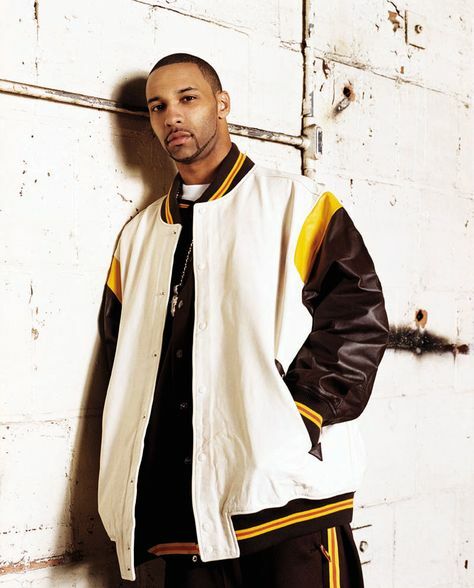 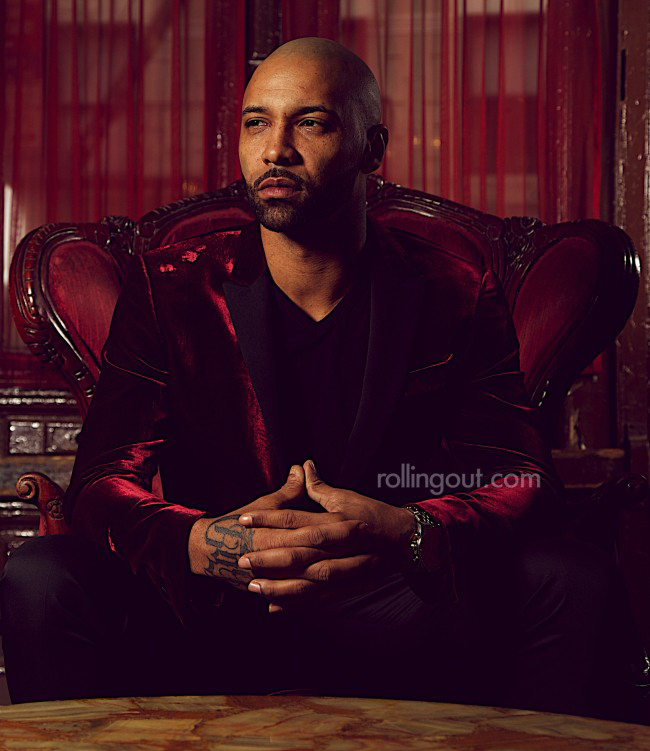 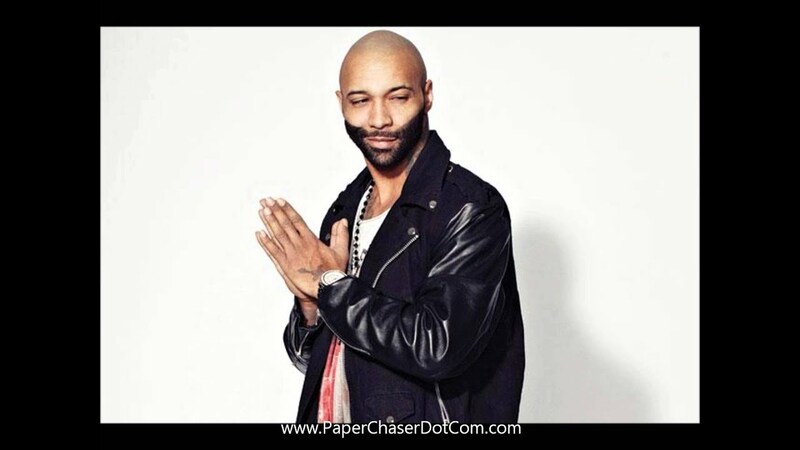 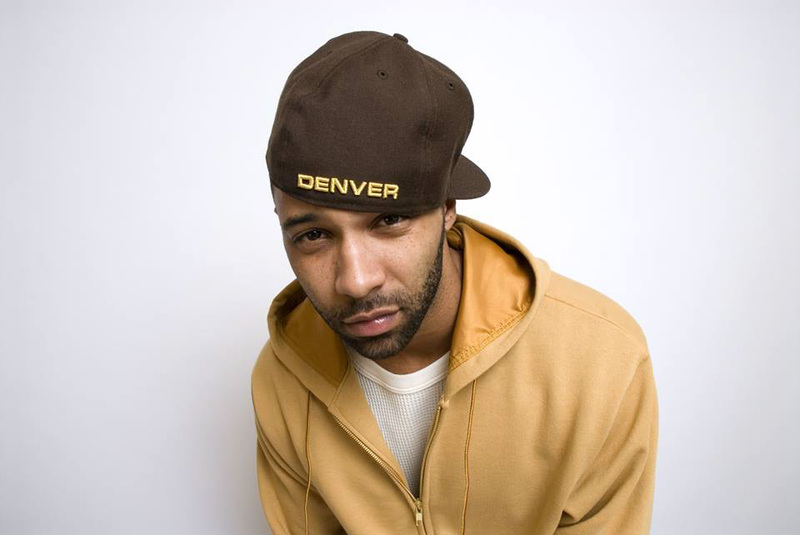 In addition to his solo work, Budden was a member of the American hip hop supergroup Slaughterhouse, alongside fellow rappers Royce da 5'9", Joell Ortiz, and Crooked I.